The peace talks with communist rebels took a major step back when President Duterte dissolved the government peace panel negotiating with the rebels. Is it the final nail in the coffin for the peace talks with the rebels? On March 14, the President said he would reconstitute the peace panel with military, police and members of the academe as members. 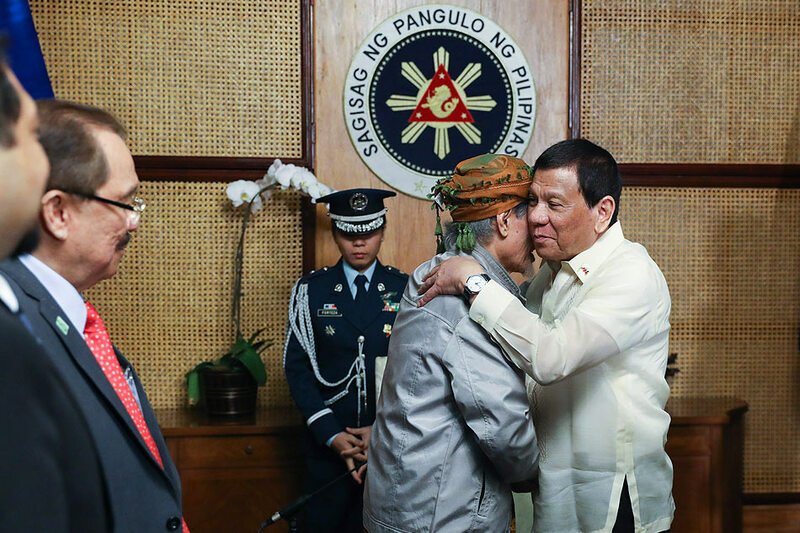 Meanwhile, President Duterte said Moro National Liberation Front (MNLF) founding chairman Nur Misuari threatened to “go to war” if the country fails to shift to federalism. Central Bank Gov. Benjamin Diokno will lead a 4 p.m. press conference on the current monetary policy stance. On the budget, President Duterte signed an Executive Order on the newest salary increases for government workers despite a deadlock in the budget in Congress. Senate President Tito Sotto will be in a media forum and might talk about the developments on the budget. 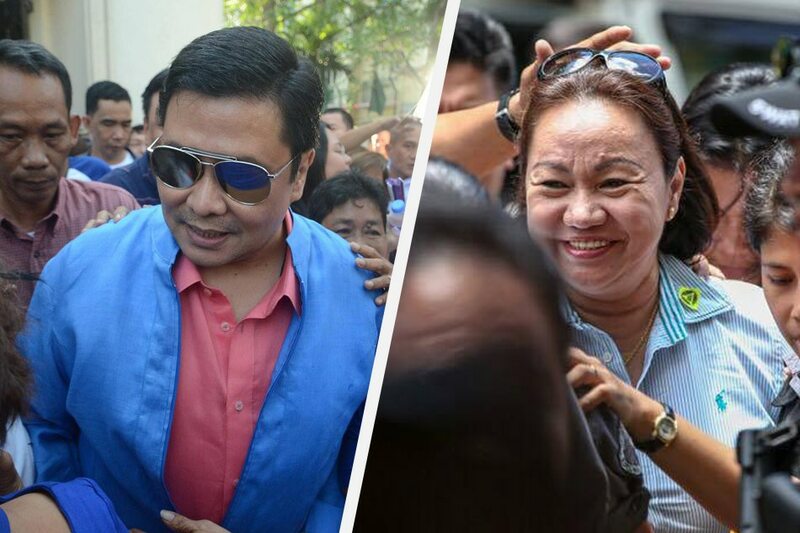 The Sandiganbayan has allowed Jinggoy Estrada and Janet Lim Napoles to file motions challenging the sufficiency of the evidence against them for plunder. This could bring the two closer to a dismissal of their cases. What is the implication of this in the fight against corruption? Was the evidence against them really weak? ANC will consult with legal experts on the matter. Foreign Affairs Sec. Teddy Locsin is in China and held bilateral talks with his counterpart. He extolled China, its rise as a new global power and the revitalized Philippine-China ties. Locsin’s exaltation comes as the Philippines and China are still disputing parts of the South China Sea, with China refusing to recognize the arbitral maritime ruling in favor of the Philippines and the unwillingness of the Duterte administration to impose itself and use the ruling. 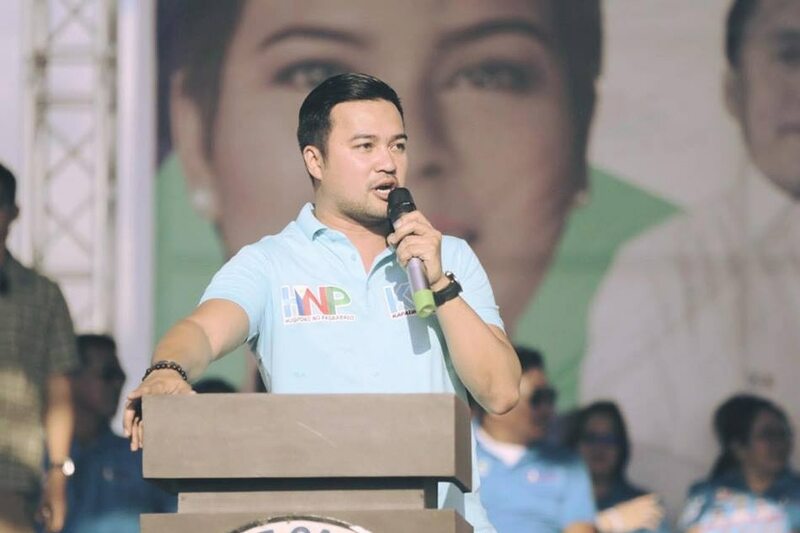 Hugpong campaign chief Sara Duterte introduced Marinduque Rep. Lord Allan Velasco as the next Speaker of the House. This comes a day after she introduced former Leyte Rep. Martin Romualdez, also as the next Speaker of the House.